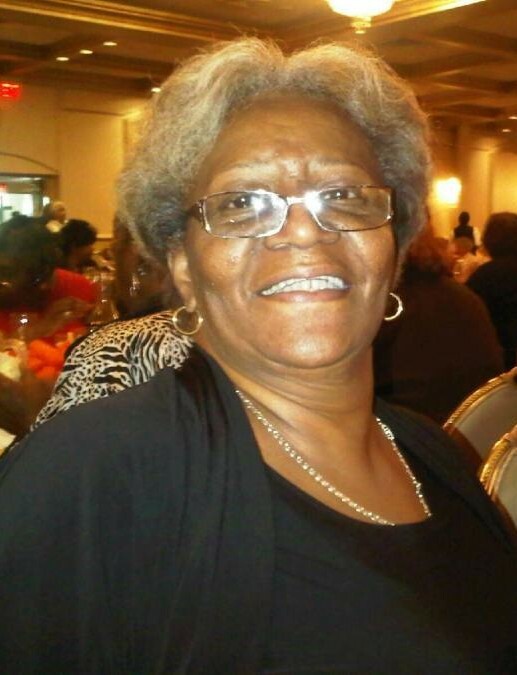 Ms. Brenda Lanier passed away on Saturday August 11, 2018 in Philadelphia, PA. She was 71 years old. Brenda was born on January 3. 1947 in Philadelphia PA. During her life time she worked as a custodian for the School District of Philadelphia. She will be missed by her beloved family. A funeral will be held on Friday August 24, 2018 at Second Baptist Church of Nicetown 3837 Germantown Ave Philadelphia PA 19140. The viewing will be held from 4:00-7:00 pm with the funeral to begin at 7:00 pm. Burial will be held 10:00 am on Saturday August 25, 2018 at Fairview Cemetery, 1511 Twining Rd, Willow Grove, PA 19090. Please keep the family in your prayers.